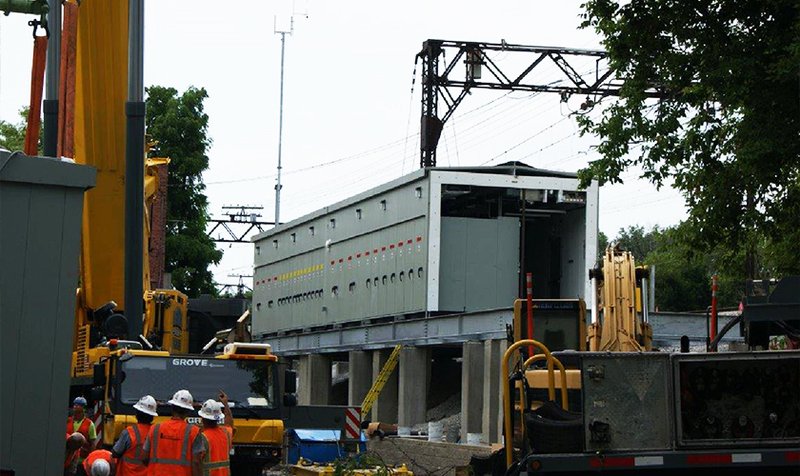 Metra commissioned design of five substations along MED to alleviate power requirements of the system. 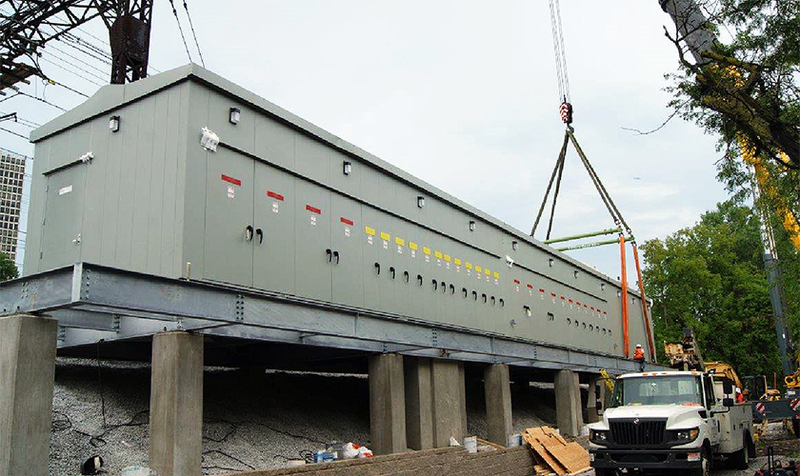 KMI provided architectural and structural design services for all five substations. 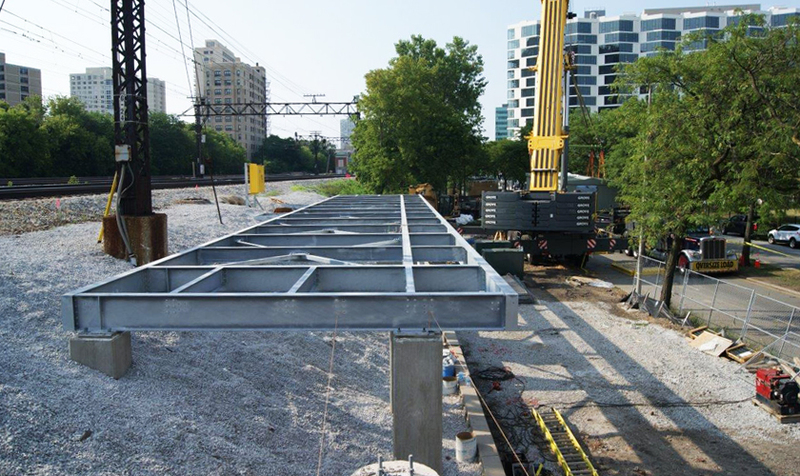 Due to varying subsurface material, embankment/grade elevations and proximity to existing substations/utility, KMI, in coordination with Metra, developed conceptual structural plans for each substation location to minimize cost. 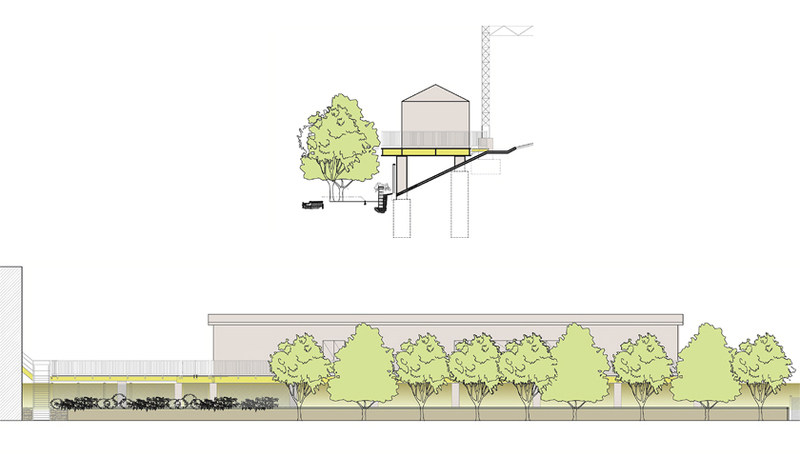 KMI also developed architectural treatment for the exterior of the prefabricated, prepackaged substation enclosures and site improvements to minimize the impact of a utilitarian building on the adjacent neighborhood.